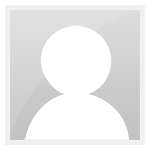 we could play by betting how many will finish the race..
Melbourne, 11 March – This weekend’s Australian Grand Prix is the most eagerly anticipated race for a very long time. 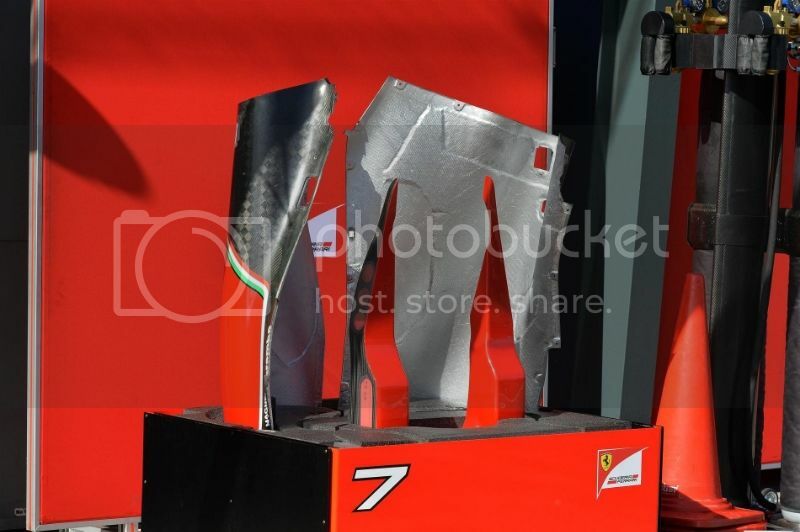 If the sport had become a bit predictable in recent years, then this season is the antidote: never mind whose going to win Round 1 in Melbourne, the bigger question is who is going to finish, or perhaps even start? Fry reckons the whole face of an F1 weekend is about to change. 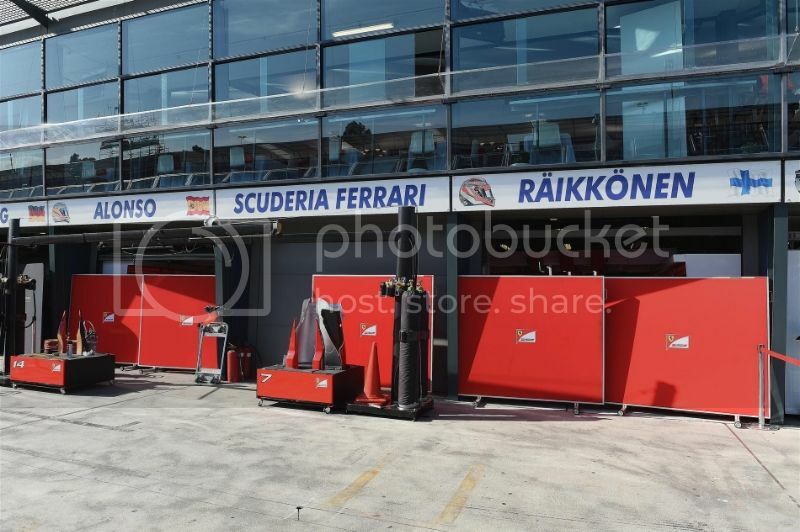 “In the past, the reliability of Formula 1 cars has been incredible, but this year, their sheer complexity means it will be challenged, particularly in qualifying and the race.” While these initial concerns with reliability will dominate the early races, the actual management of the new powertrain is going to be an interesting new puzzle for engineers and also the drivers. “In some races, we will be fuel limited and we will have to work out the best way to save fuel,” explains Fry. “Effectively we will be balancing electrical energy against fuel consumption and it’s our job to work out what the best combination is for the race.” And once the teams get on top of that, there are all the other “traditional” factors such as aero performance and tyre management that haven’t just gone away. 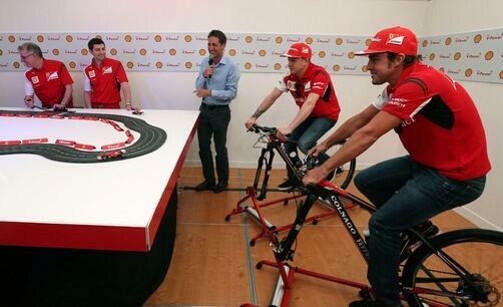 The one area where Scuderia Ferrari has no concerns is in the men who sit at the wheel. Fernando Alonso and his new team-mate Kimi Raikkonen have three world titles and three Melbourne victories between them. 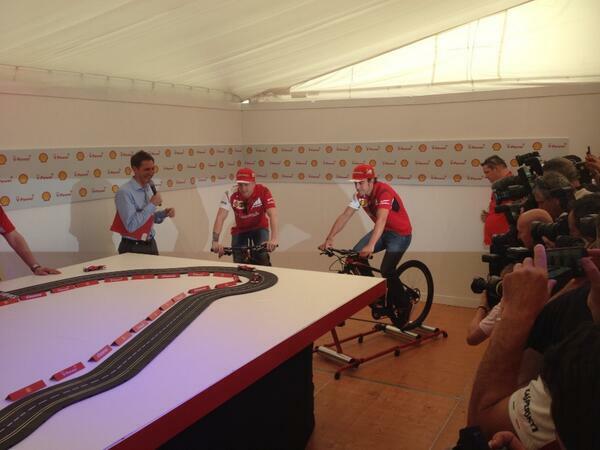 Hopefully we will start to see some pictures of the cars..
Great to see Kimi and Alonso at a Ferrari event! 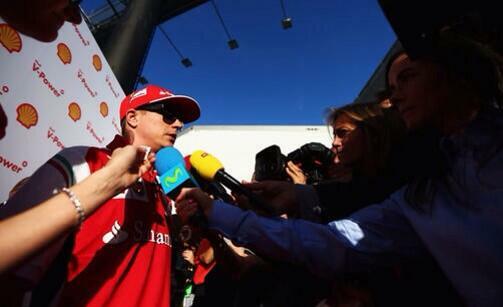 “First of all I think we need to make sure we finish the races,” Raikkonen said. “And if we do that we’re already in a good position. We want to improve in all the areas, and we have to first see where we are. “I don’t have any interest in guessing where we’re going to be or what’s going to happen. All we can do is see on Friday a little bit, and go from there. I hope that if we get everything running smoothly and do the best job we can then we should be up there. Kimi was unperturbed by the prospect of rain this weekend. 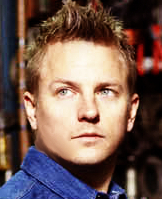 For Kimi it’s the start of his second career at Ferrari: “Some faces have changed but even if the atmosphere seems a bit different to me it’s still the same great team and I believe it has worked very well on this year’s car.” About the race he added: “We’ve only had a few days of testing available. In an ideal world we would have arrived with many days on the track behind us, with more experience of the characteristics of the car and race strategies. That’s not how it is but it’s the same for everyone so all we can do is go on the track and try to get the best result possible.